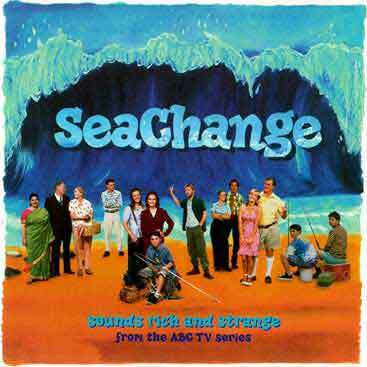 SeaChange was my first real job working with film, it came about by me hassling a film industry colleague for years asking for a job. He eventually called me and told me about a little show with Sigrid Thornton in it, could be ok etc etc i’ll send you some scripts. ‘ I”LL DO IT ‘ i said and immediately knocked up 5 or 6 pieces to show them my feel. Luckily i got the job and the show went on to be one of Australia’s most loved and successful TV series. It was obvious from the start that the music needed to be acoustic and organic. I used a lot of dobro and small stringed things like banjo mandolins. The closing song received an APRA award – pretty chuffed .